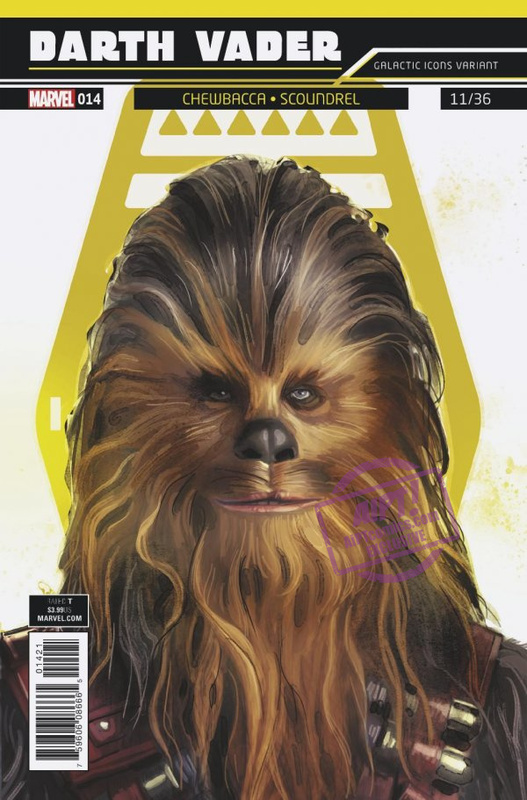 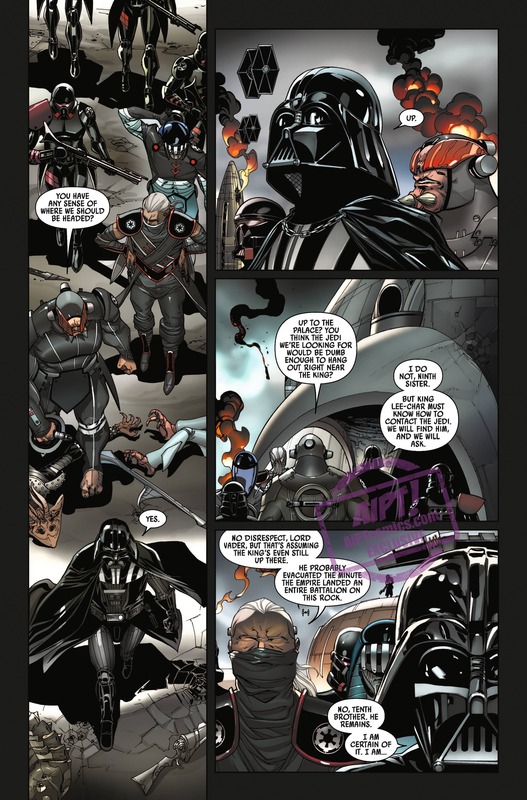 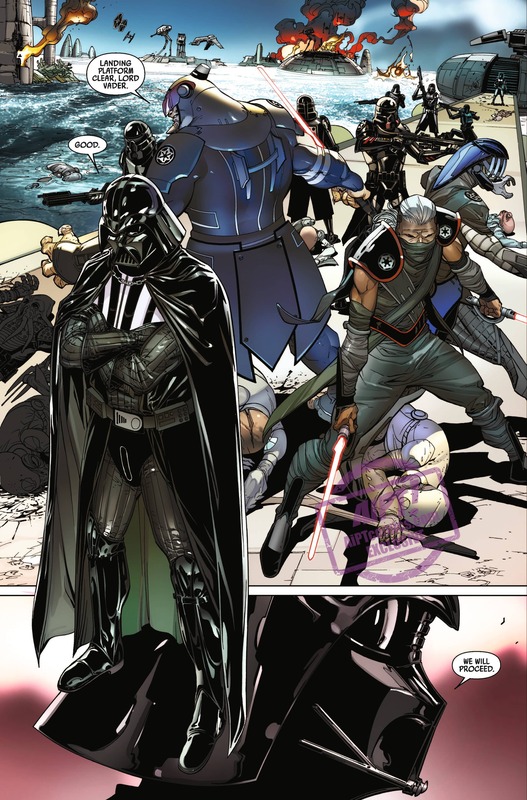 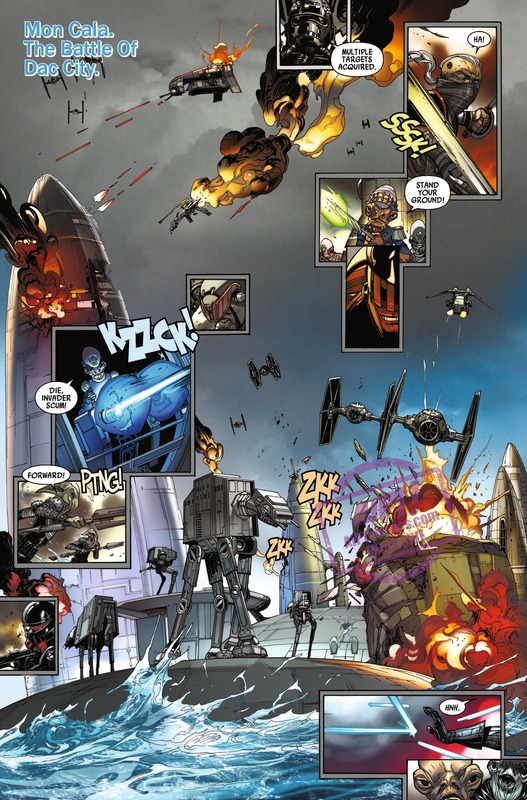 [EXCLUSIVE] Marvel Preview: Darth Vader #14 – AiPT! 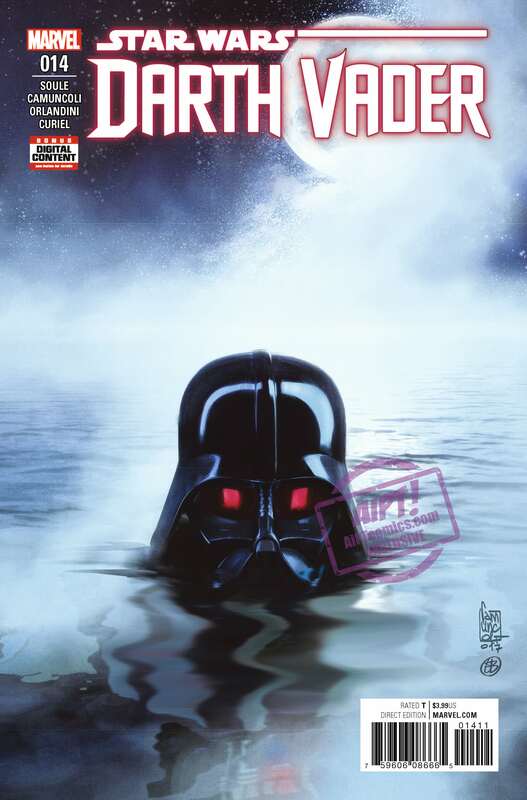 Darth Vader must deal with a surviving Jedi on Mon Cala! 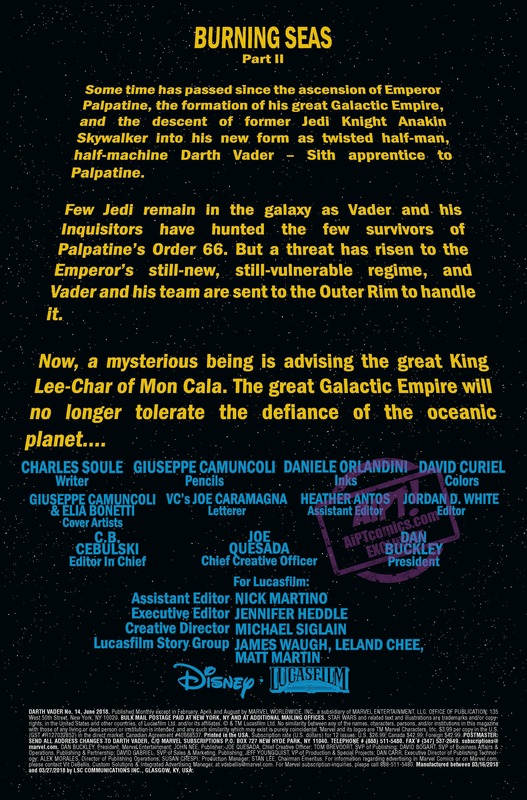 As the Emperor grip tightens on the galaxy, no tolerance for rebellion can be afforded… especially not when being fomented by a surviving Jedi on Mon Cala.